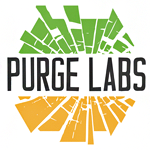 At Purge Labs we strive to provide closed-loop extraction systems that are safe, compliant, affordable and accessible for everyone. Through continuing education and community involvement, we will cultivate a dedicated tribe of members that support each other for years to come. Our closed-loop extractors are designed by a dedicated group of engineers and advisors to upgrade efficiency, expand yields and increase profits for extraction industry professionals everywhere. We strive to make our systems accessible for the legal medical, recreational and the botanical oil (soaps, salves, perfumes, etc.) markets. 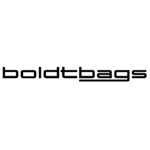 Our Closed-Loop Extraction Systems (CLES) are designed for lawful uses only. 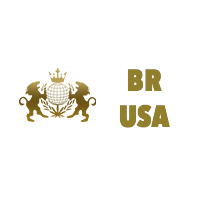 BR USA brands a variety of cannabis cigarette products distinguished by flavor, strength of taste, cannabinoid content and packaging design. These products are sold at registered dispensaries in legal U.S. territories. UpToke is the designer of a new vaporizer. They implement innovative technology to replicate the simple and satisfying experience of smoking tobacco in a healthier, more modern, and fully portable way. UpToke began taking pre-orders for their Spyre Vaporizer, which has a built-in grinder and CPU unit to regulate the temperature, in November 2013. It will include its ability to reach 375 degrees Fahrenheit in 2.5 seconds, while boasting all-day battery life. UpToke is a company member of the ArcView Investor Network as well.